University of California Irvine School of Law professor Carrie Menkel-Meadow is the 2018 recipient of the American Bar Foundation’s Outstanding Scholar Award. The Outstanding Scholar Award is given by the Fellows of the American Bar Foundation to an individual who has engaged in outstanding scholarship in the law or government. 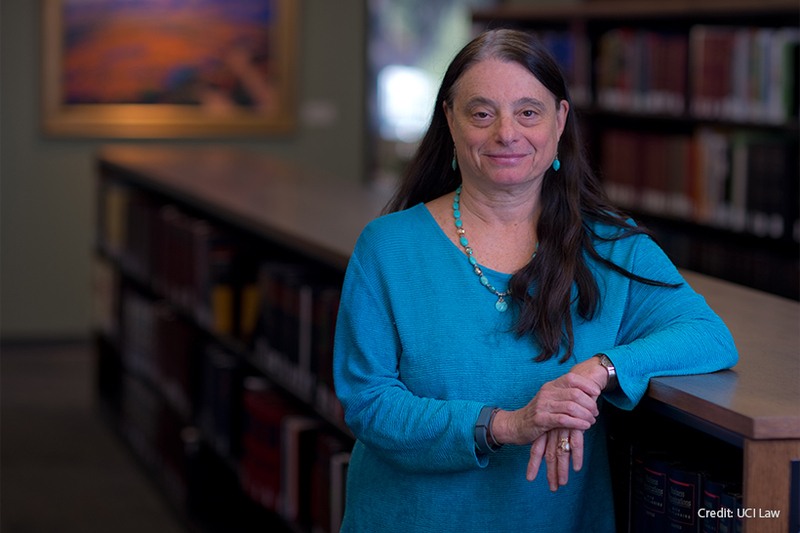 Professor Menkel-Meadow will be recognized for her decades-long work in creating, building, shaping, and internationalizing the field of alternative dispute resolution, and for her major contributions to the studies of the legal profession and feminism. “I am deeply honored to be recognized by an institution I love and respect, the American Bar Foundation, for its own path-breaking empirical work on law and legal institutions and to be nominated by one’s own research peers — there is nothing better than that in our work as legal academics,” said Professor Menkel-Meadow. Amelia H. Boss of Drexel University Thomas R. Kline School of Law will receive the Outstanding State Chair Award - Pennsylvania State Fellows Co-Chairs, which is awarded to those who have demonstrated a dedication to the work of the Foundation and the mission of The Fellows through exceptional efforts on behalf of The Fellows at the state level. The 62nd Annual Fellows Awards Reception and Banquet will take place on February 3, 2018 in Vancouver, British Columbia. Learn more about the ABF Fellows Awards.